You found the right website if you are searching for homes for sale in Fallbrook CA. 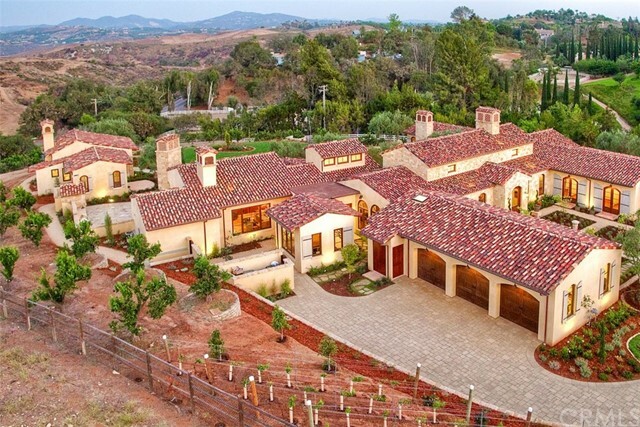 Our website has EVERY Fallbrook home for sale in CALIFORNIA listed in SANDICOR. If you are a Fallbrook home buyer, our foremost goal is to provide you with exceptional customer service. Our goals are to help you purchase the right home, make sure you don’t miss out on any homes that meet your needs, and make sure you don’t pay too much for your next home. Please utilize our Fallbrook real estate expertise to make your home search and buying experience as stress free and rewarding as possible. If you considering selling your Fallbrook home, we utilize the latest, cutting-edge, real estate marketing tools to expose your property to the widest range of potential buyers. We are here to get your house aggressively marketed to sell as quickly as possible and for the best price! Our goals are to help you get your Fallbrook home sold, put you in the strongest negotiating position as possible, and to make it easier for you and reduce surprises. Known as “The Avocado Capital of the World,” Fallbrook is a San Diego community found just inside the North County line. The community isn’t all about avocados, however. The Main Street has a historic feel with older buildings and antique shops. Many local farmers have been in the area for decades and enjoy a country lifestyle, as well. 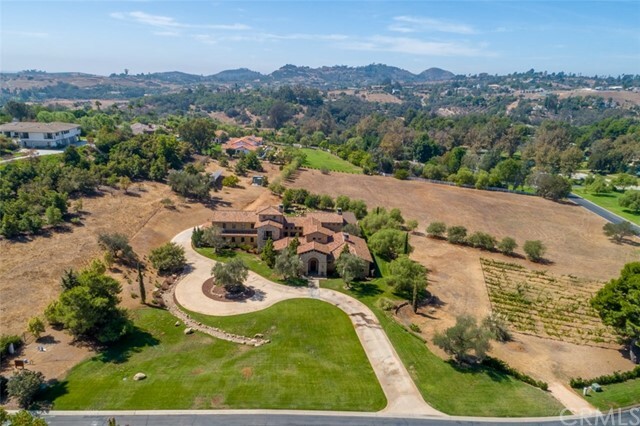 Homes with large acreage are found in Fallbrook. This is a place for homes with large backyards and plenty of room to roam. Fallbrook is also home to country club neighborhoods, such as San Luis Rey Heights and Bonsall. These neighborhoods include homes on golf courses with excellent views. Some of the homes found in Fallbrook are older. Most of the older homes are found near the downtown area. Newer homes have larger lots and provide incredible views. Fallbrook includes plenty of older homes with traditional styles and plenty of newer, custom homes. Most of the homes found in Fallbrook are single family homes, but a few condos are found throughout. Prices start around $200K for a small condo and can go up to more than $5.5 million for a larger, custom single family home with acreage. Along with homes, Fallbrook is the place for those looking for vacant land. There’s plenty of land available for less than $200K and plenty of space to build your own dream house. Fallbrook provides an easy commute to Camp Pendleton, Riverside Community and Orange County. It’s found about 60 miles to the south of San Diego, which doesn’t make it the easiest to commute to Downtown San Diego. Most resident work within the area or in Oceanside, which is much closer to the community than San Diego. More than $50 million in bonds have been given to Fallbrook to update the schools. They have also used funds to create a performing arts center in the area. The area is even home to the high school Madrigals, which is an award-winning singing group that has sun at Radio City Music Hall in New York. Fallbrook offers plenty of things to do including plenty of golf courses, local Arts and Culture Center and so much more. It’s a popular area for horse riding with plenty of horst trails and a horse track offers within the community. Those looking for shopping will enjoy the seven area shopping centers. The village area is the most popular for regular shopping with grocery stores, a pharmacy and more. Many other local options are found throughout, as well, such as Madd Potter. Fallbrook also holds the Annual Avocado Festival in the spring. This is one of the most popular area festivals with plenty of great activities for the entire family to enjoy. Living in Fallbrook provides the opportunity to own a home with a larger amount of land than most area communities. It’s a very popular community for those looking to build a home on their own land or those working in the Oceanside area. Schools have been well-maintained and upgraded over the years, as well. If you’re looking for a community with plenty of things to do outside, including horse riding, Fallbrook is the place to call home. Buying or Selling a Fallbrook, CA Home?